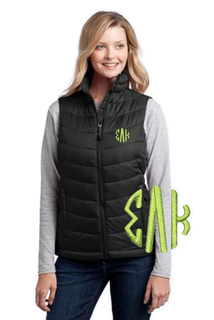 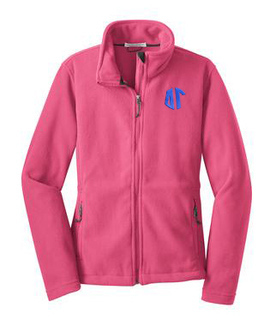 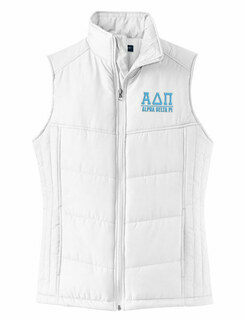 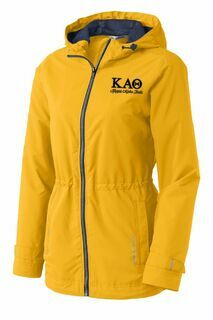 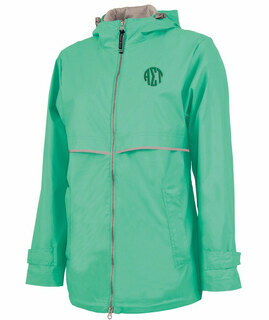 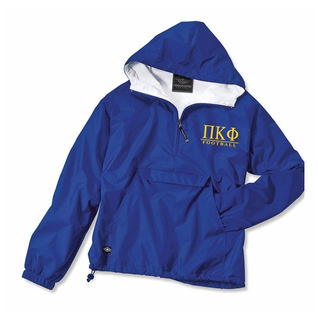 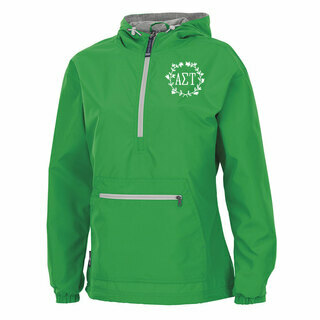 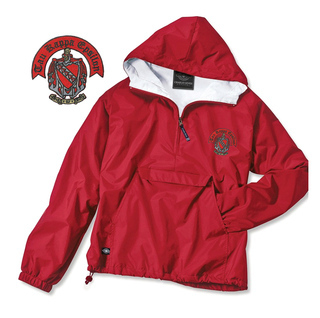 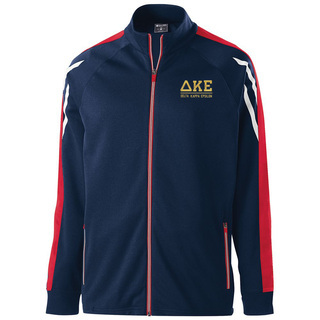 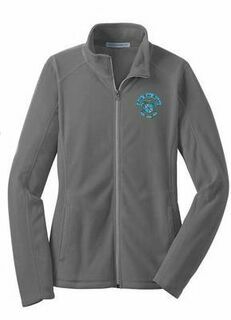 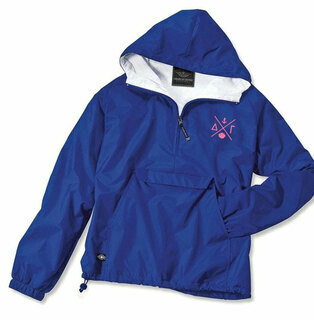 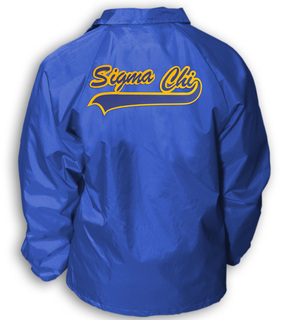 Stay warm when the weather turns chilly by ordering custom Greek jackets from Greek Gear. 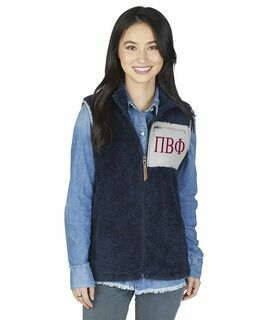 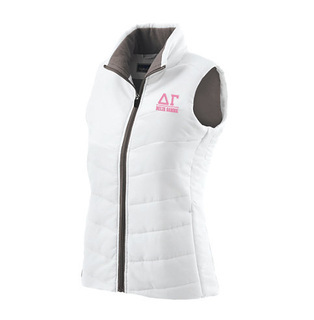 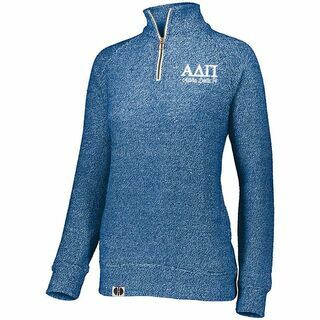 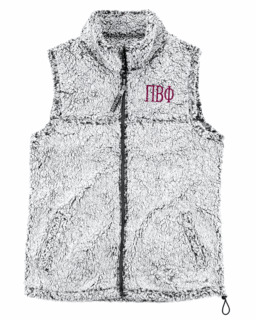 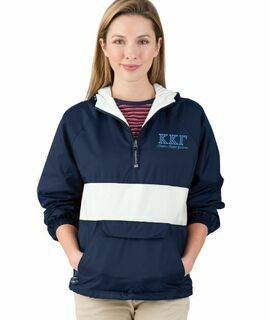 Whether you're a fraternity brother or sorority sister, you'll love our impressive selection of high-quality outdoor gear that's aimed to keep you toasty warm while still looking cool. 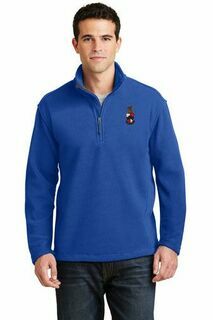 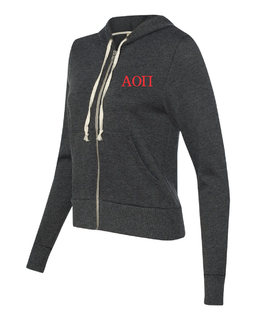 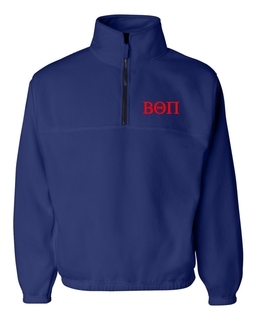 Shop for a microfleece hoodie to ward off the chill or a classic blazer for move-in day. 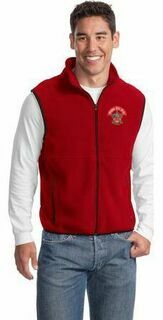 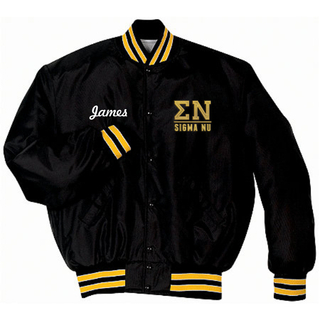 You can always build your own fraternity jacket to customize your look and to display your group's colors or letters any way you please. 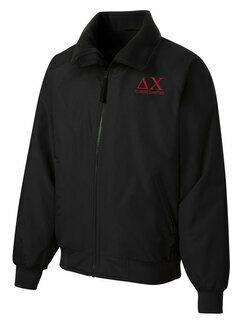 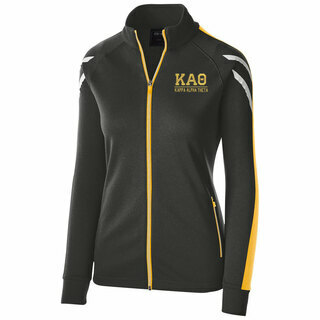 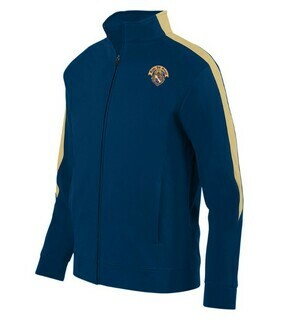 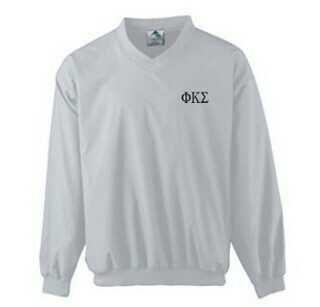 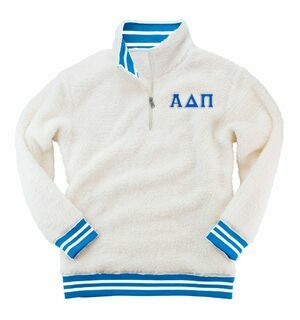 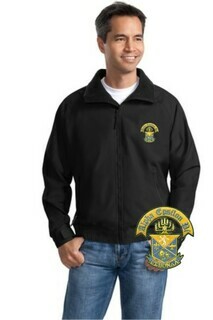 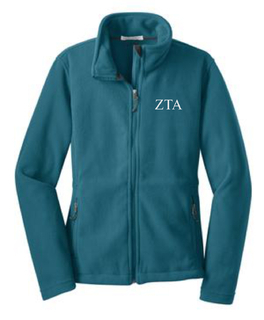 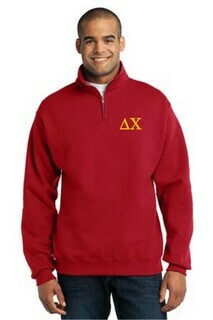 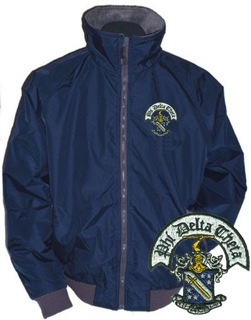 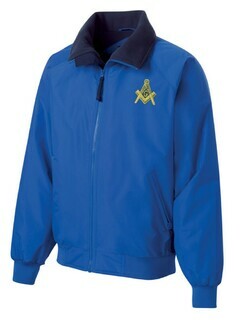 Our custom Greek jackets are a great choice for gifting and offer a warm welcome to new members. 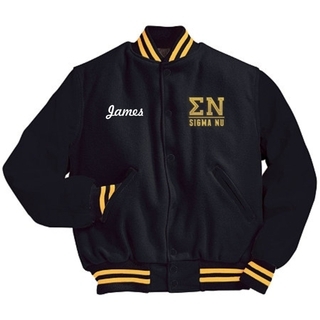 Shop at Greek Gear for the best selection of custom Greek jackets in a variety of colors, styles and designs. 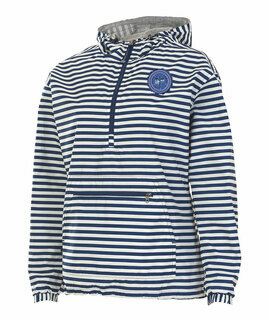 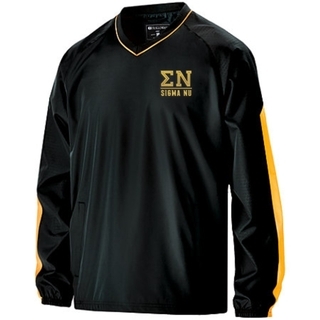 We offer premium Greek apparel at low everyday prices. 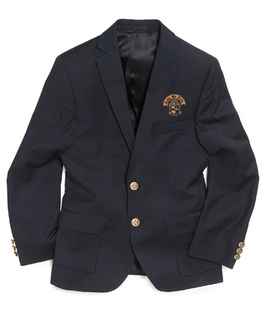 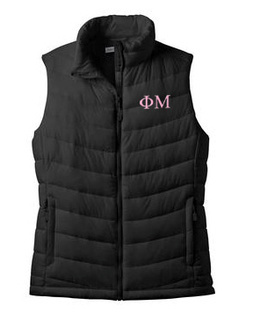 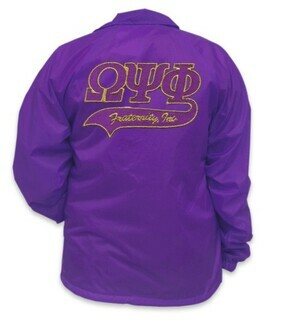 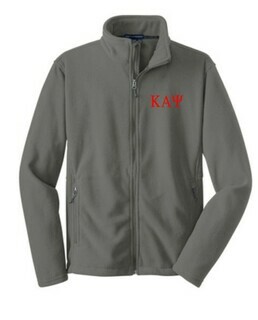 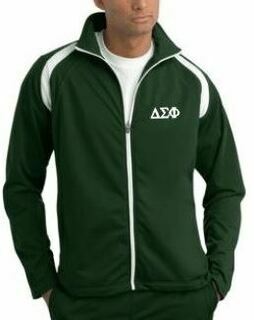 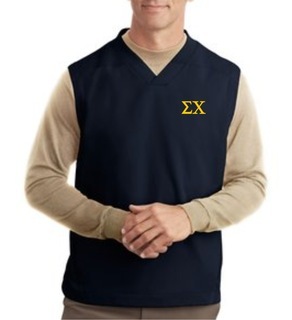 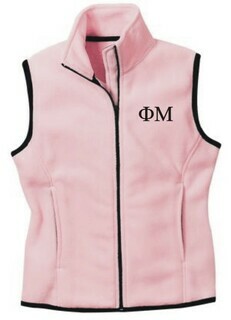 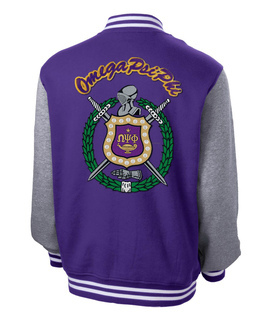 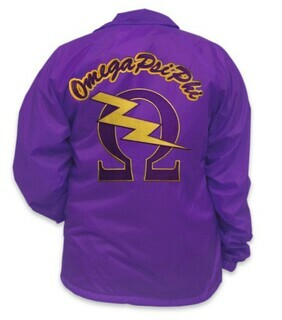 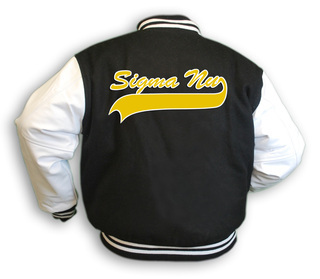 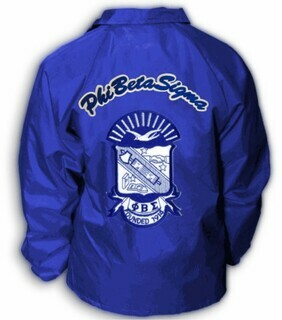 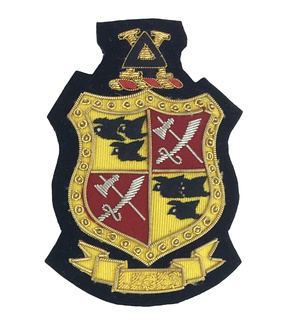 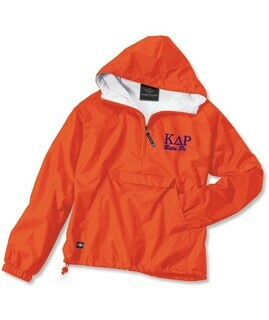 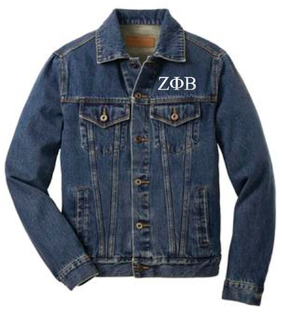 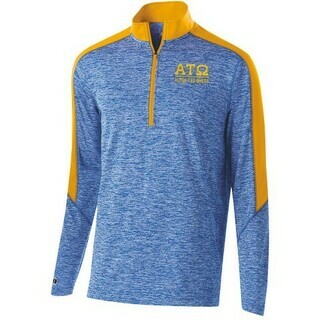 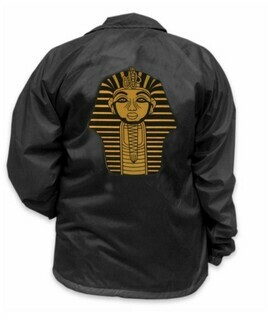 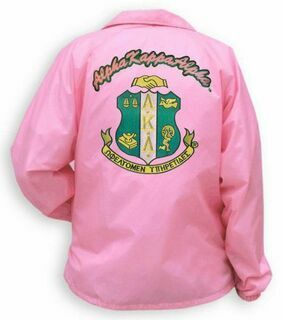 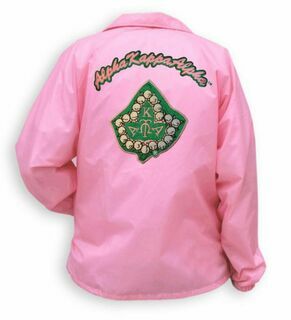 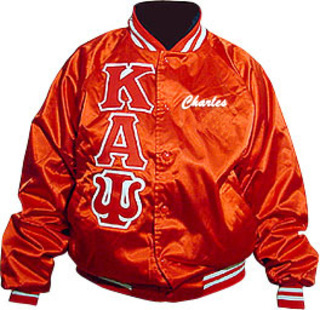 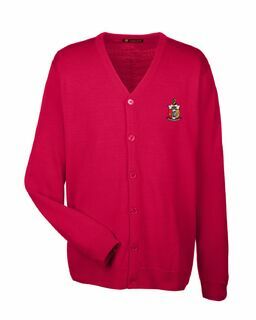 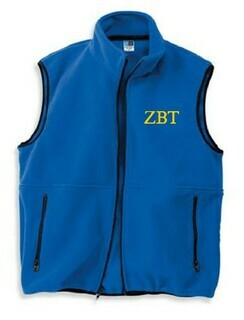 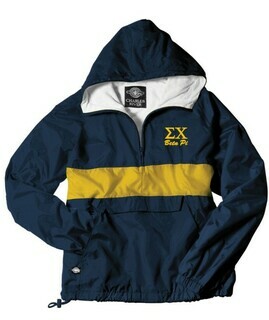 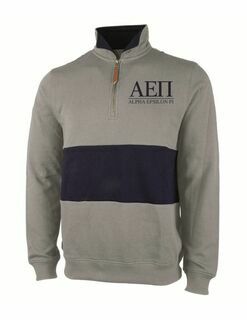 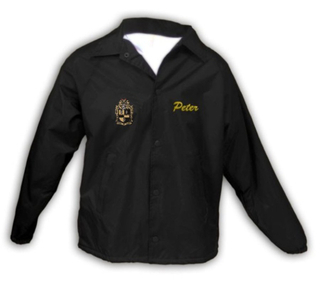 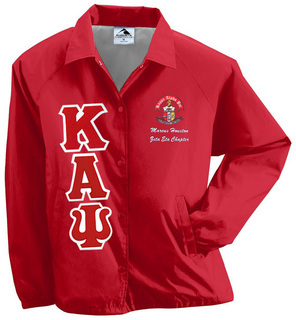 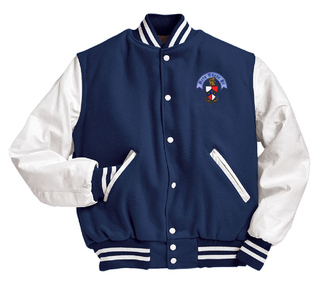 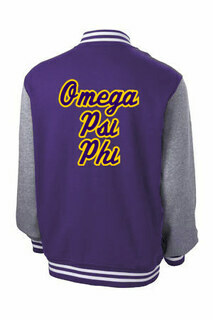 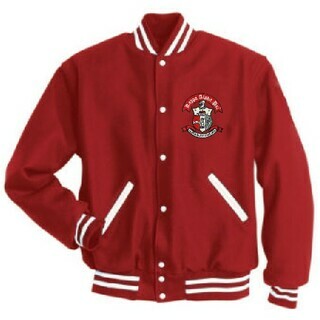 Best of all, we're able to offer Greek jackets for virtually any fraternity or sorority. 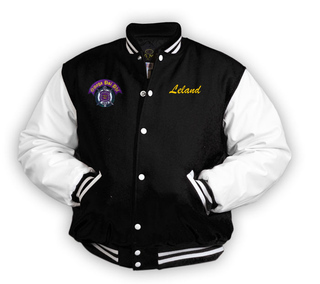 Our custom design option allows you to create your jacket from scratch, making it easy for lesser-known groups to find representation. 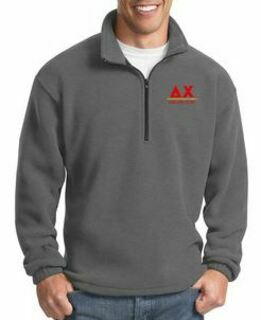 Greek Gear has been leading the Greek collegiate community since 1999 and we know what it takes to keep college-aged Greeks dry and comfortable. 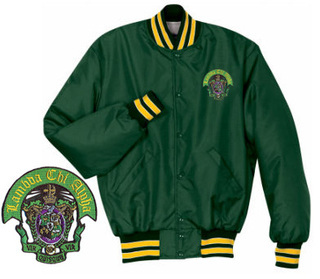 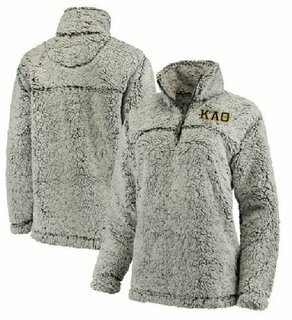 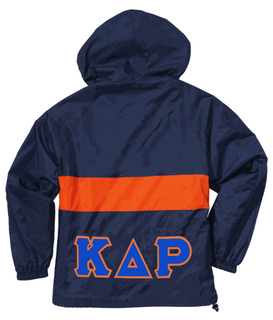 The Best Greek Jackets Nobody Sells More Fraternity & Sorority Jackets!